I have produced WWF-UK's flagship member magazine Action and supporter magazine Impact since 2014, reaching an audience of around 100,000 people. This includes planning, writing, editing and commissioning copy, and directing design and picture research. Published three times a year in partnership with Immediate Media Branded Content, these beautiful magazines exceed fundraising targets by inspiring supporters to fight for their world. More here. In 2016, I took over WWF's junior membership magazine Go Wild. This quarterly title needed a fresh vision and new approach to content to better engage its young readership. 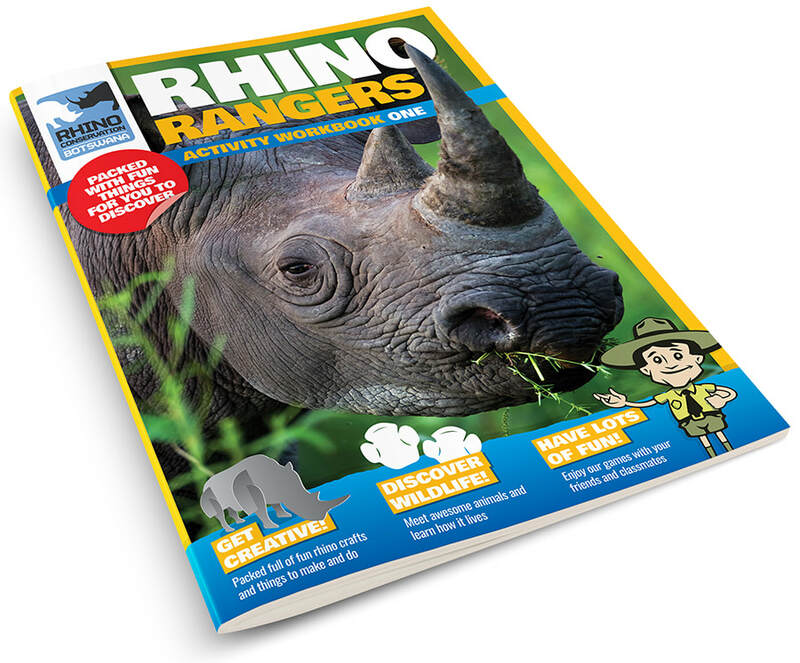 Today, it's a fabulously illustrated, fun and entertaining magazine provides educational insights into the wonderful world of animals. With games, puzzles, activities and crafts, it's interactive learning at its best! Find out more here. 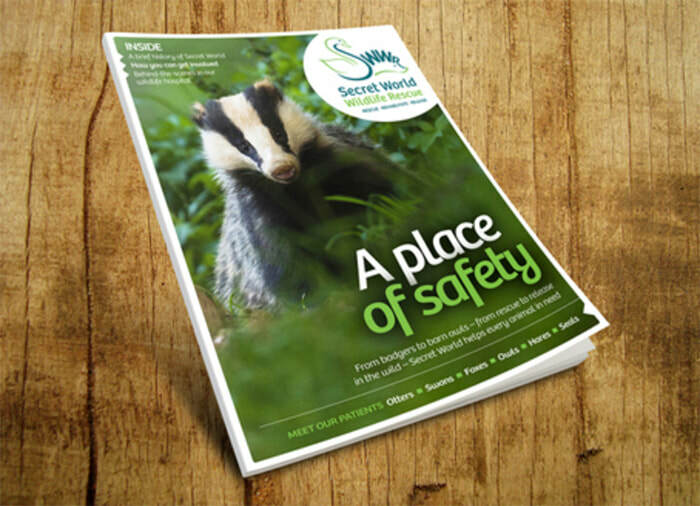 I am delighted to be redesigning Natural World, The Wildlife Trusts' flagship magazine. Next year, the new look and a new strategic content plan will be rolled out across all participating Trusts. The redesign will create a more consistent, powerful and unified appearance for the Trusts, communicate their brand values, whilst acting as a reward for the loyalty of their supporters. Find out more soon. Since 2016, I have had the pleasure of editing WWT's membership magazine, Waterlife. In association with Think Publishing, I produce four issues a year for almost 100,000 supporters. I plan, write, edit and commission the magazine's content, including directing photography, developing innovative and engaging features, directing design and managing the workflow through to print. Every issue showcases WWT's expertise in conservation. Find out more here.